Caul is essentially the intricate web of fat that lines the stomach of an animal. Pork caul is probably the most used of all the animal cauls, though cow and lamb are not far behind. This webbing is wrapped around other foods (usually meats). When cooked, the caul melts away, providing a fatty envelope of taste that greatly enhances your dish. This is an ancient form of cooking that looks odd to our modern disconnected-from-our-food-source mindset, yet produces delicious results. The practice of wrapping caul around food goes back to ancient Rome. As in most early cultures, the poor people of Rome would be stupid to waste any part of the animal. Once slaughtered, every attempt was made to use every bit of the animal. 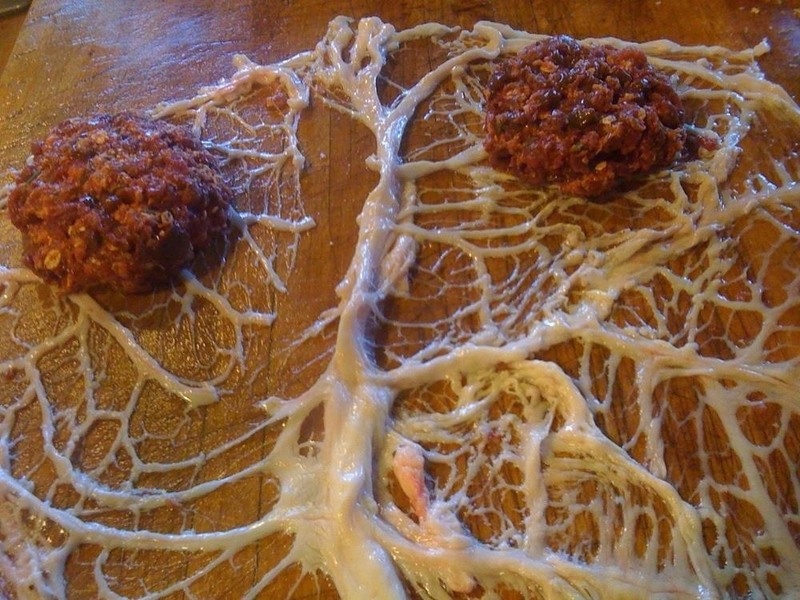 Wrapping meats in caul was incorporated into the food of Italy in something called fegatelli. The Art and Mystery of Food tells us that the origin of the word comes from figs (fichi), which is what were fed to the animals in order to bring out their taste. 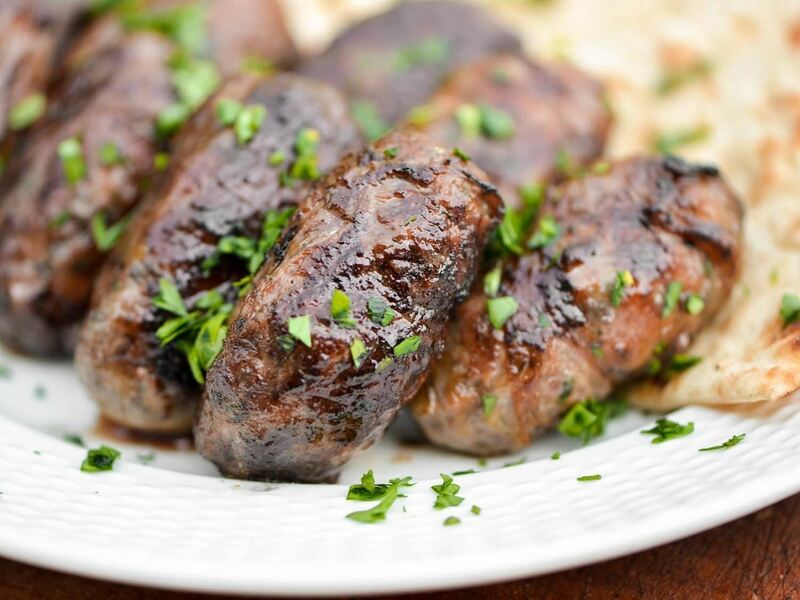 A similar dish sprung up in Wales and England, unfortunately named faggots, which any Englishman will tell you actually means a bundle of sticks. (Regrettably, the same word is a homophobic slur in the U.S.) Because of the similarity in names of the two dishes, the writer speculates that the dish may have been brought to the North by Italian immigrants. The French also use caul in making pâtés, terrines, and the like. Cauling, the act of wrapping caul around meat, is similar to barding. Barding is probably familiar to anyone who's ever seen bacon-wrapped anything. It's the wrapping of fat around meat to cover the meat in a scrumptious layer of taste and texture. Since caul itself is thin, as opposed to the thicker layer of fat used in barding, the cauled dish is left with a delicately rendered layer of fat that can accent the dish without overtaking it (like bacon would). It can be kept frozen for a long time and should be brought back to room temperature before it's used. The caul itself is the animal version of what we refer to biologically as the epiploom or omentum. Humans have them, though I don't want to know what ours taste like. In animals, they hang like an apron over the stomach and small intestine and serve actual functions related to immunity and protection in addition to providing tastiness during cauling. Because it's animal fat, the caul can withstand higher temperatures, which also means that upon cooling it will harden and encase the meat nicely. As it cooks, the caul fat bastes the meat and prevents it from drying out. Wrapping food in caul is done all around the world. In addition to the previously mentioned dishes, the people of Cypress have what's known as sheftalia, (via Serious Eats). There they wrap ground pork and lamb in caul to use as a sausage casing. 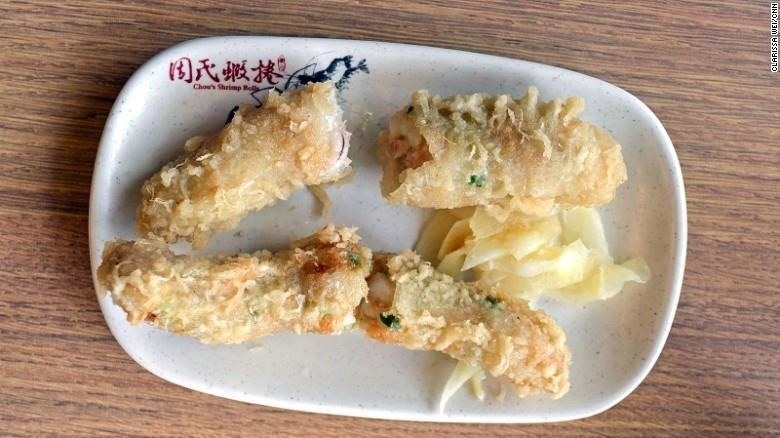 Among the more intriguing and manageable dishes I found on the internet are Taiwanese shrimp rolls, which according to CNN, are Taiwan's answer to Japanese shrimp tempura. The shrimp, stuffed with scallions and other good stuff, are wrapped in caul and then deep fried. Brilliant. You can try to get caul from your local or specialty butcher, but unless they slaughter on site, it will be a while before you get it. You're better off ordering it on the internet, where you can find different farms that conform to whatever is your particular brand of animal ethics. 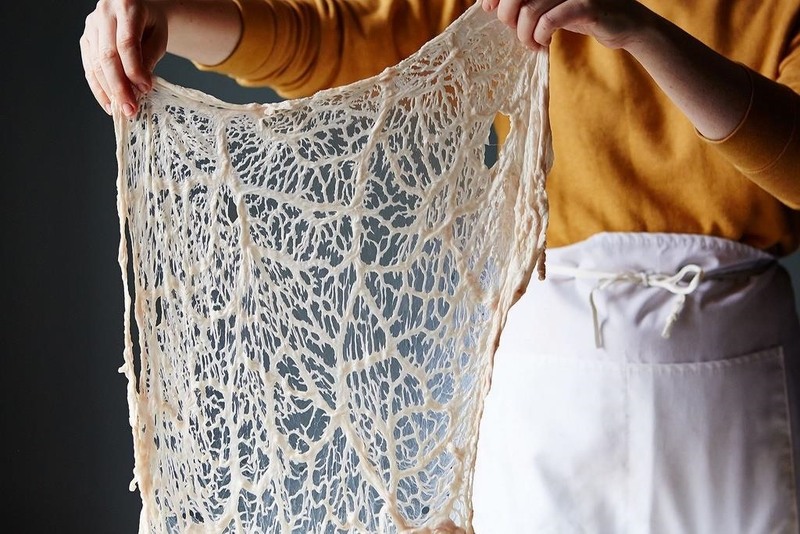 Regardless of where you get it from, caul will undoubtedly add another subtle, but great, level to your cooking that will connect you to your ancestry no matter where you're from. Expand your mind and treat your belly by learning about exotic, surprising, and shocking ingredients in the culinary world. Did you know there's a fruit that tastes like chocolate? Or that blood is an indispensible thickening ingredient (and can even be substituted for eggs)? Meanwhile, adding charcoal to your food is a long-held practice while the wonders of black garlic will redefine how this kitchen staple is used. I'd love to try making the shrimp but I can't find a recipe online. If you search for "hsia chuan" a few recipes for the Taiwanese fried shrimp we mentioned should come up. Here's one from Saveur.